Consumers who used CareCredit for healthcare services like dental, vision and veterinary care may be entitled to a refund. CareCredit is a healthcare credit account issued through GE Capital Retail Bank. Patients were led to sign-up for a credit card but given no warning of the high fees tied to the loans. The Consumer Financial Protection Bureau (CFPB) ordered GE Capital Retail Bank and its subsidiary, CareCredit, to refund up to $34.1 million to consumers who were victims of deceptive credit card enrollment tactics at doctors’ and dentists’ offices across the country. After receiving a substantial amount of complaints, the CFPB launched an investigation into the practices of CareCredit. 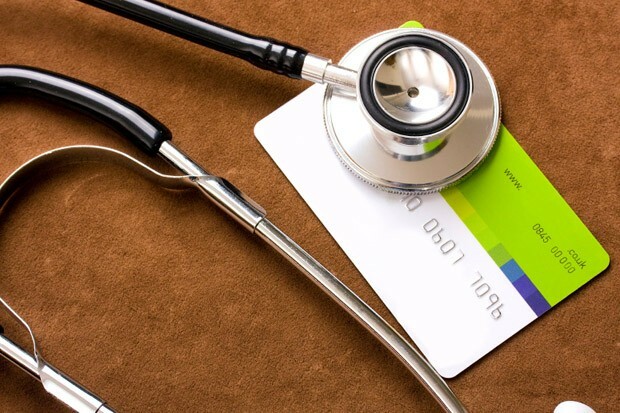 It was found that many patients did not receive paper copies of the credit card agreement and relied only on their doctor’s office staff to explain the terms and conditions of the healthcare credit card. CareCredit provided little to no training to medical providers and their staff. Some providers even admitted that they were confused about the actual consequences of the deferred-interest terms. CareCredit is one of the largest issuers of healthcare credit accounts. It is sold and offered by more than 175,000 enrolled providers across the country. Office staff from receptionists to managers signed-up patients. It is a good deal for doctors because it allowed for quick and easy payment for their services. However, many patients were left with huge credit card bills they cannot afford. Patients often thought they were signing up for an interest-free loan. Or they may have thought they were signing up for an in-house payment plan with their doctor. In actuality, the credit card was only “no interest” for a promotional period of time or if the charges were paid in full. The promotional period ranged from 6 to 24 months and was accruing interest at a 26.99 percent rate the whole time. If the patient does not pay the complete balance by the end of the promotional period, the accrued interest is then applied in full. CareCredit engaged in deceptive practices as patients and sometimes doctors’ offices had no understanding of the terms. Not to mention a 26.99 percent interest rate is substantially higher than the rate on standard, general-purpose credit cards. Medical debt can balloon into an ongoing giant nightmare. Refunds will go to more than 1 million consumers. Consumers who have been affected by the deferred-interest credit cards will be contacted by CareCredit with instructions on how to file a claim for reimbursement.